For this project I was asked to find a designer of my choice from any field and create an extended branding line of home paint. 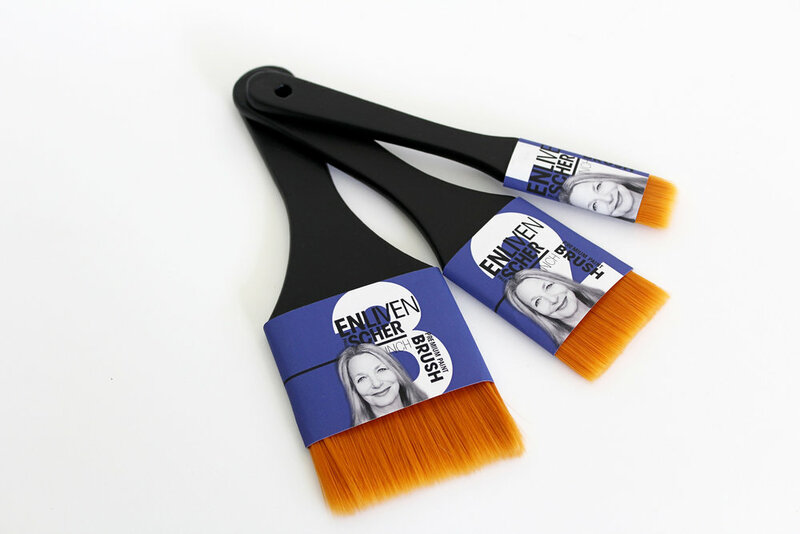 Since I’m in the graphic design field, I chose the famous graphic designer Paula Scher and extend a paint line based on her own design work. 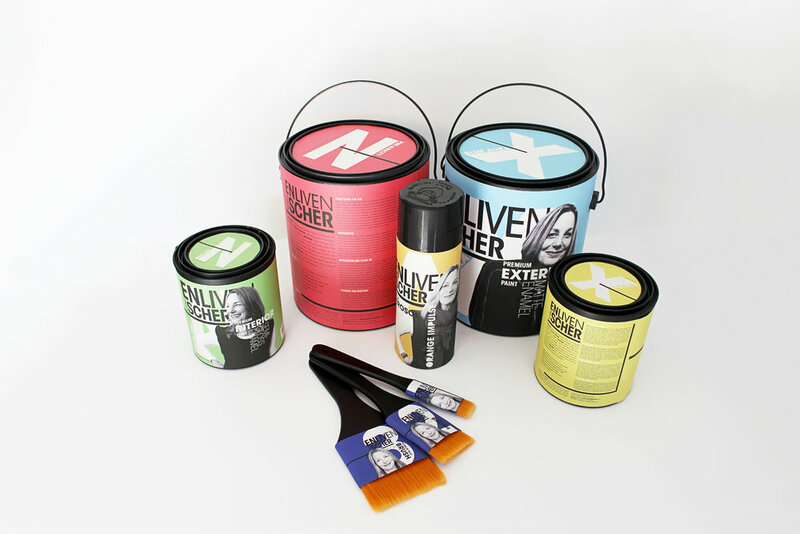 The paint line includes one-gallon cans of interior and exterior paint, one-quart cans of interior and exterior paint, spray can paint and 1-3” paint brushes. Paula Scher is an American graphic designer, painter and art educator in design. Her designs are expressive in typography and she uses bold, bright colors in her work. The target audience for this project are the millenial generation who are bold, edgy, expressive, and love DIY projects. 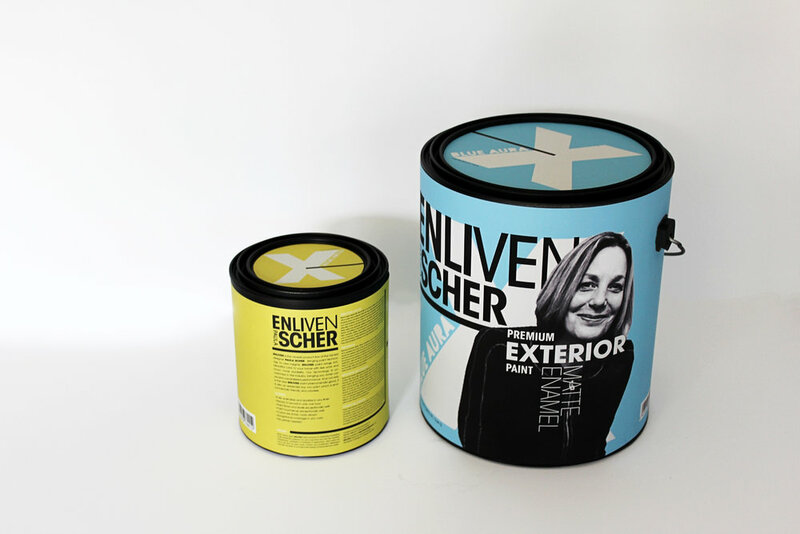 The unique selling position for the brand of paint is the expressive typographic style and bold colors.